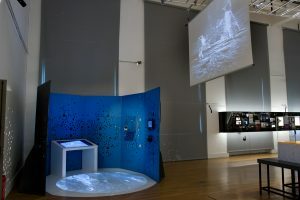 As part of the section “Working Promise” of the 10th International Biennale of Design that was held in Saint-Etienne from March 9 to April 9, 2017, the Museum of Art & Industry of Saint-Etienne (MAI) chose to present a local industrial adventure, the Angenieux history from its foundation to the digital technology revolution. 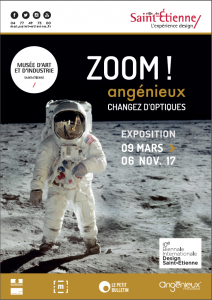 This exhibition – 750 sqm fully dedicated to the Angénieux brand – will last till Nov 6, 2017. 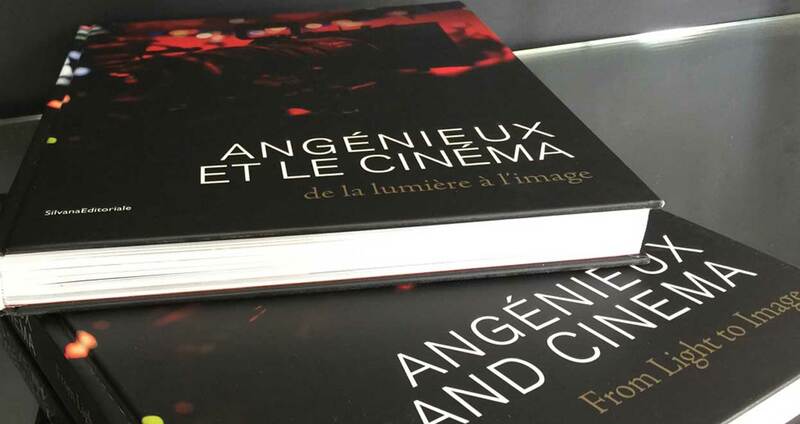 “Angénieux is a world leader in high-precision optics combined with micromechanics. 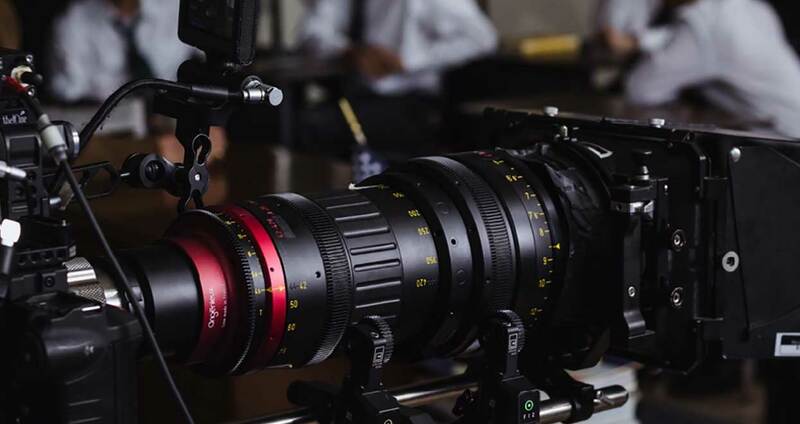 The Optimo zoom series which are acclaimed by the cinematographers all around the world are present on all the major film sets. 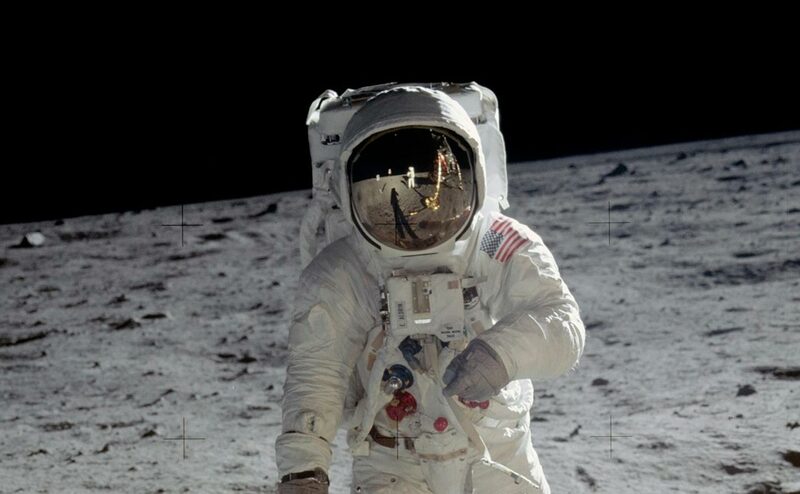 The company was at the origin of the zoom lens, a great innovation that allowed us to see humanity’s first steps on the Moon. 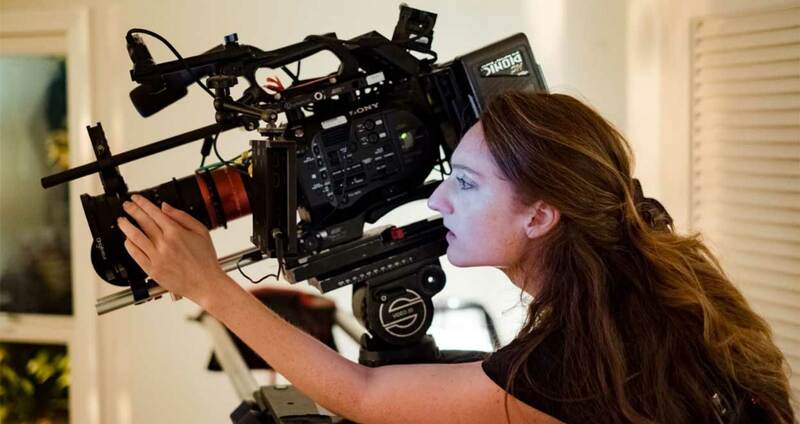 It contributed to the development of the hand-held cine camera, which was essential to the famous “Nouvelle Vague”, as well as developments in color TV, 3D and night vision. For a couple of years, the Museum of Art and Industry had been studying this certified "Label du Patrimoine Vivant” (Living Heritage Label ) company, recording interviews and acquiring lenses which are now part of its artistic and industrial heritage collections. 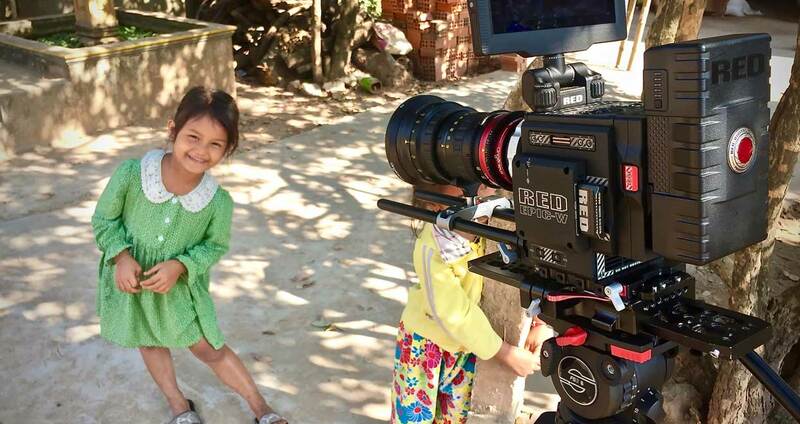 The museum conducted a detailed research to prepare the exhibition. 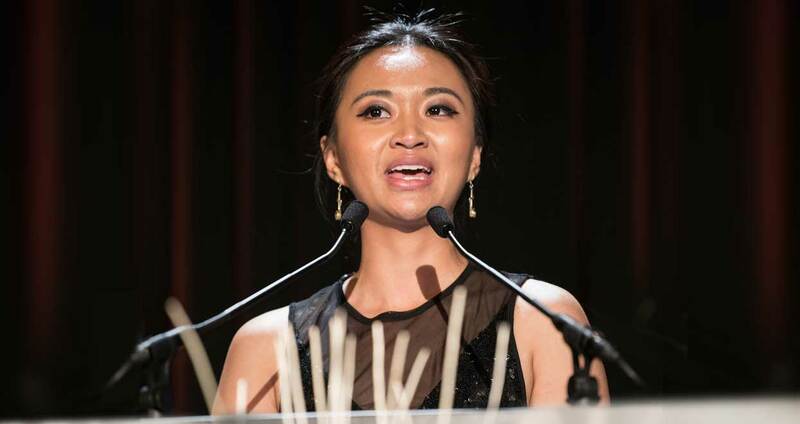 Its presentation of Angenieux’s many innovations, together with the artistic and technical ways of great filmmakers, reveals the synergy between science, art and technology which greatly facilitated production progress.” said Nadine Besse, director of the MAI. 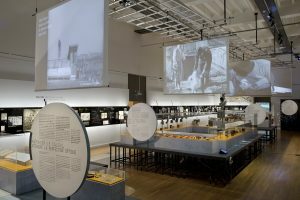 In this exhibition, heritage and contemporary items, R&D models, lens-polishing machines and interviews of engineers and cinematographers are presented and made accessible to the public in a well-designed layout that gives priority to pictures. 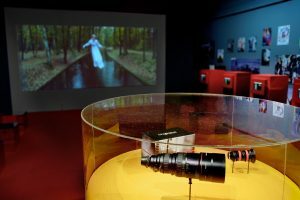 Entertaining hands-on scientific exhibits and immersive processes reveal the secrets of optical innovation, the DNA of the company founded by Pierre Angénieux, in 1935, near Saint-Etienne, now called Thales Angénieux. 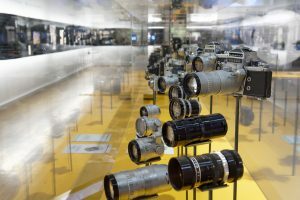 The exhibition should attract visitors interested in heritage and industrial innovation, as well as photography and filmmaking enthusiasts and professionals.